So last month I started trying a few different mascara options, with the plan of doing a ‘seven days, seven mascaras’ post like I did with foundations (you can see the foundation one here) but I got derailed by falling in love with a couple of them and just wanting to use them daily. FAIL. But also, win – because it’s always great to find a new loved mascara. One of which being the Elizabeth Arden Grand Entrance Mascara that I wanted to have a little ramble about here. Of all the ‘big name’ brands out there, Elizabeth Arden is one I really haven’t tried a huge amount from. I’ve tried (and loved) their Flawless Finish foundation (review HERE) and of course I’ve given the famous Eight Hour Cream a whirl before, but beyond that it’s a pretty new brand to me! But based on this mascara and the foundation… I’m keen to try more! I’m normally not a fan of the comb style wands as much as the fluffier/brush wand options. But this one works for me, it’s slightly curved, and has one slightly longer and one slightly shorter side. Which means can use for top and bottom lashes with no eye-poking issues. The formula applies easily, to give drama but no clumping. Adding length and giving a really nice dark finish. This is something I really look for – the darker the formula the better when it comes to mascara. I find this lasts really well to and the thing that really won me over is the lack of smudging on my upper lid. A problem I seem to have developed over the last six months (oily eyelids or drooping face?! Who knows…) but this one doesn’t have that issue and lasts really well. At £22 it’s not the cheapest out there, but not too expensive. 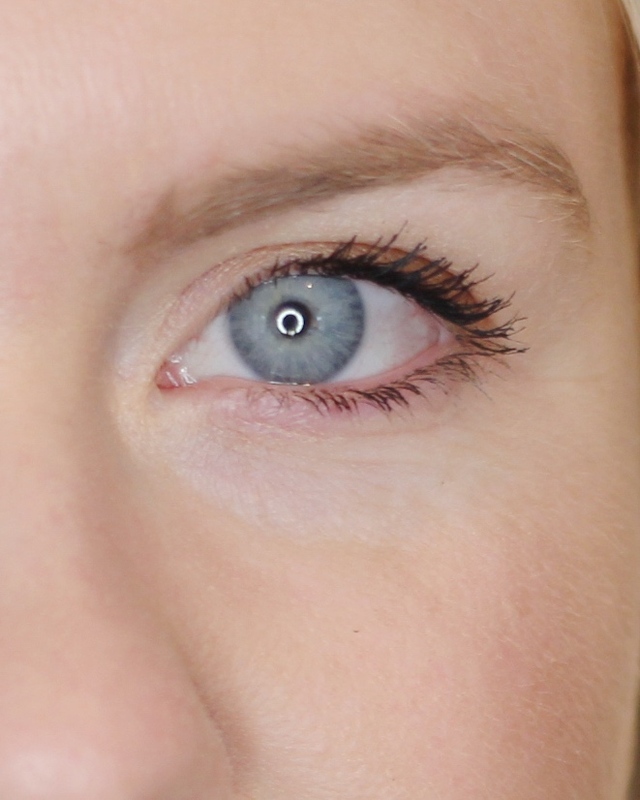 Mascara is one of those products that I consider absolutely vital (even after having an LVL Lash treatment recently – more on that in another post). But this Elizabeth Arden Grand Entrance Mascara gets a big thumbs (or should that be lashes) up from me. 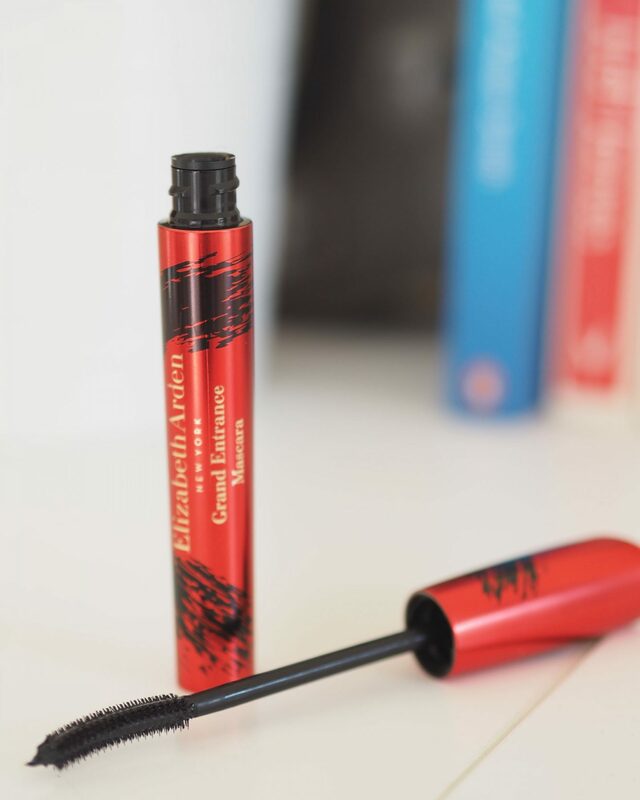 I’m just the same, some longevity and an intense black formula are the two things I’m truly looking for when it comes to mascara, this one sounds lovely and Elizabeth Arden is a brand I don’t know very well either! This sounds great. i love darker formulas and I know what you mean about mascara smudging on the upper lid – that’s one of my pet peeves! I’m always on the prowl for non-smudgy mascaras-the curse of oily skin, eh? This sounds good! I have to confess, apart from eight hour cream, I’ve never tried anything from Elizabeth Arden either. This may be the first!